Getting pumped for the Australian shows. I'm flying to their first show in Brisbane then also seeing them in Melbourne..
Topic: AB on German TV December 19. Re: AB on German TV December 19. Anyone able to put it onto a DVD ? AB on German TV December 19. Anyone able to record their concert that will be shown on German TV channel WDR December 19th ? Locked in the Brisbane VIP package...Very Happy. 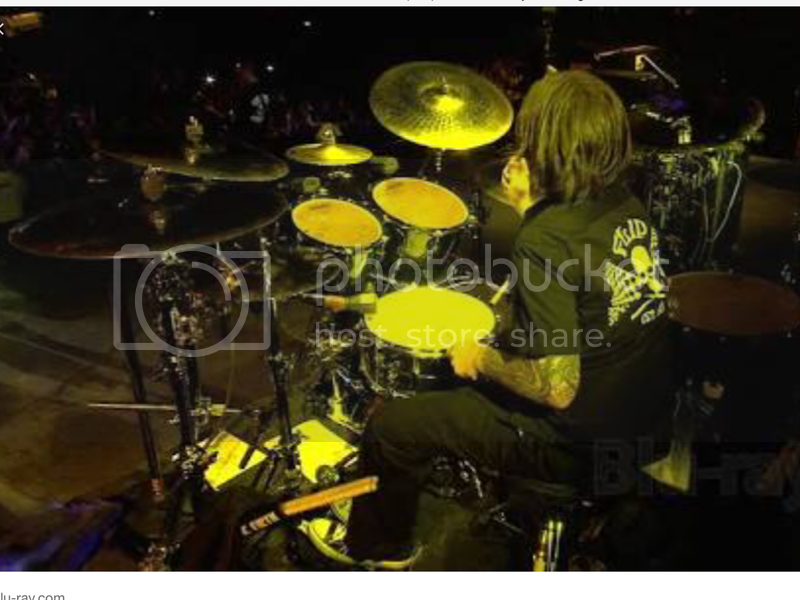 Anyone know if you can get the Flip skull shirt that he use to wear? 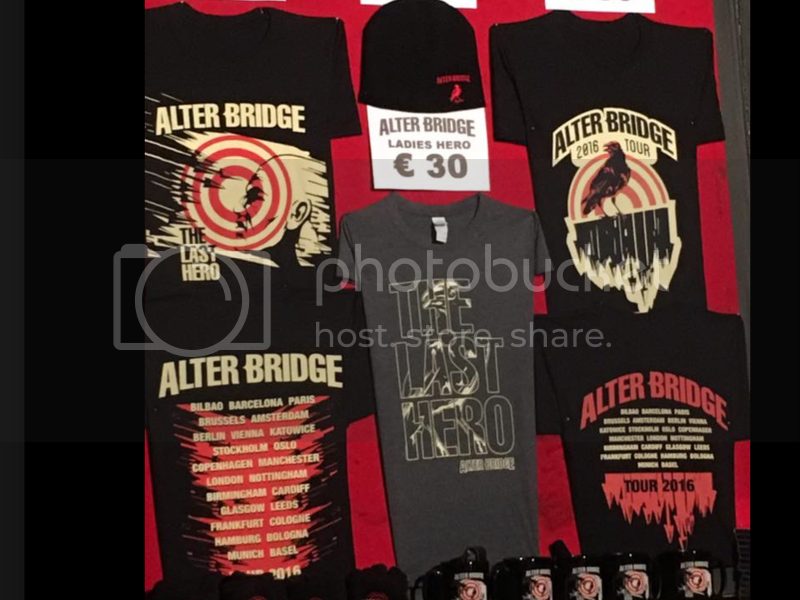 What Tour Merch is on offer at the shows. 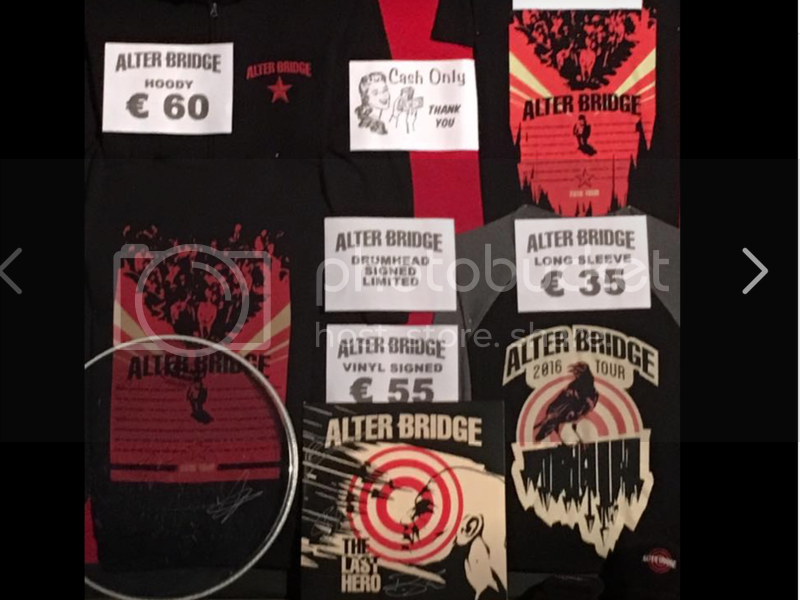 Does anyone have photo's of the current Tshirts or other goods on sale at the shows..? Are the VIP's only sold through Frett12 ? Does anyone know if the VIP will be available for NZ & Australia ? Looks like the ones on offer at Frett12 don't go beyond 2016...? 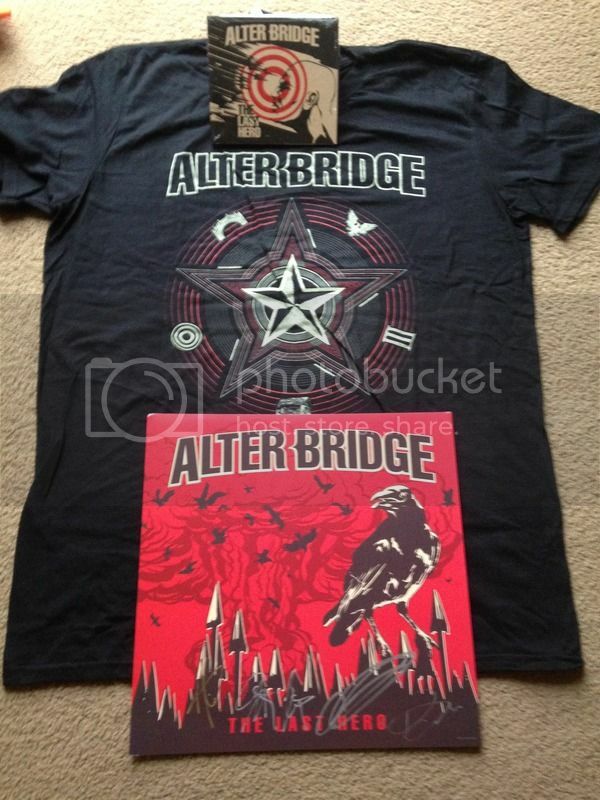 Very Hppy AB will be in NZ & Australia April 2017..
My stuff arrived yesterday..Very happy & the tshirt is a good fit.. I haven't posted photos here yet. How do I do this please ?